Brut Royal Kosher champagne is created following the tradition of the Pommery House in the Pommery style. Its blend is made with grapes from different crus of the Cotes des Blancs, from the Epernay region and from neighbouring hills. 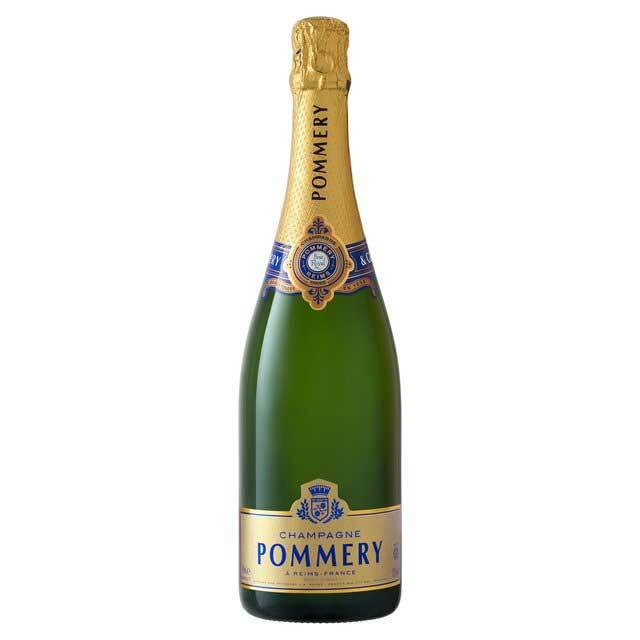 To sum up this Brut Royal Kosher reveals finesse and elegance which characterize the wines of the Pommery House.The blend is a crucial step for the elaboration of the Brut Royal Kosher and in the Champagne elaboration process in general. It is the very step which will express the style of the wines. All the tasks throughout the process are conducted by the rabbinic delegates under the strict guidance of the Pommery oenologists.